The Sigmas at Savannah State University know how to promote parties! 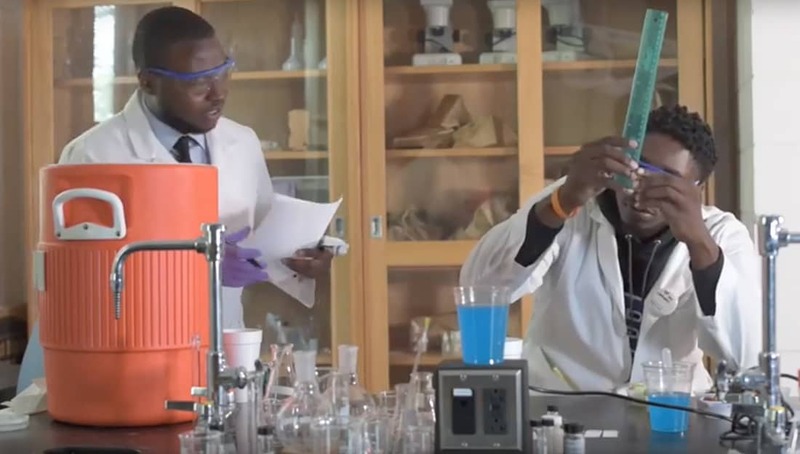 The brothers of the Gamma Zeta Chapter of Phi Beta Sigma recently released a promo video for their upcoming party that features them in the lab concocting their signature drink. Check out their full video below and let us know what you think! Share this on Facebook if you think these Sigmas deserve to go VIRAL!